Hair Coiffure is a full service salon for men and women that emphasizes the total self-improvement of hair, supported through the professional guidance of our experienced staff and strict use of only the highest quality salon products for the best possible result. We are committed to providing the highest quality services for your hair. Our welcoming and relaxing atmosphere will put you at ease while our stylists pamper you with our services. We pride ourselves in bringing out the beauty in each individual who comes into our salon while making you feel at home. Our staff of professional hair experts can help you realize your true beauty. We believe our work speaks for itself. We think that you will too. HAIR COIFFURE is a full service salon for men and women sizes total self-improvement of hair, supported through a professional guidance of our experienced staff at strict use of only the highest quality salon products, for the best possible result. All different hair styles are welcome! We are professional cosmetologists hiar relaxing. We can provide the right hair cut any style. We are a full service salon for both men & women. 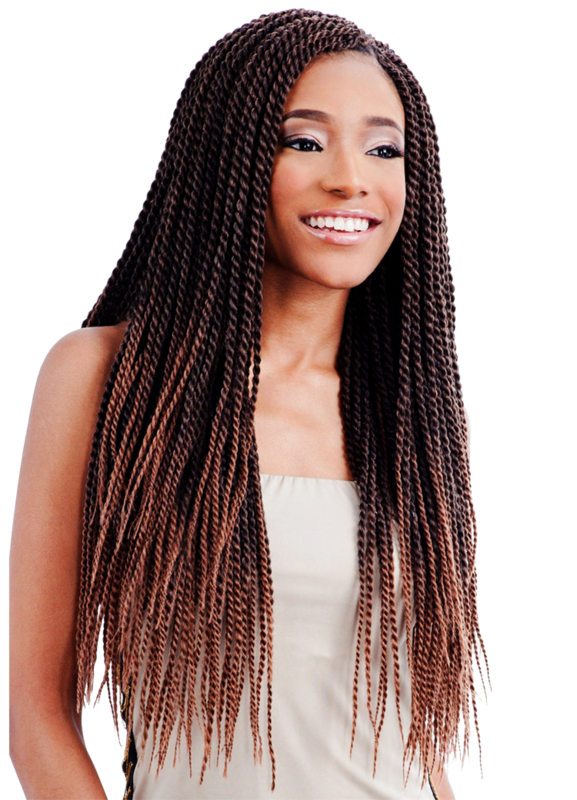 We specialize in all braiding styles and natural hairstyles.